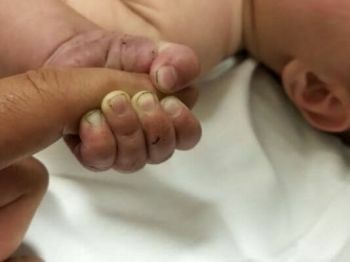 It was about 46 degrees outside when deputies found a 5 month-old baby buried under sticks, leaves, and soil in the woods. "For all of us at the sheriff's office, this is what we call a miracle," police said. To subscribe to the SLOPOA E-Mail list, please fill out the information below and select "Subscribe To List"
Apply now for our SLOPOA Youth Scholarship! Now is the time for kids to use this scholarship for summer extracurricular activities in athletics, arts, and academia. Don't miss out!